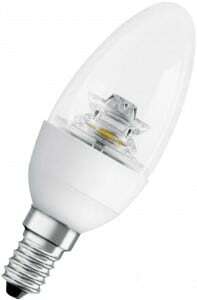 Led bulbs are a new stage in the development of lighting technology. A few years ago they were rare, but now you can buy them to your home in any good lighting salon. 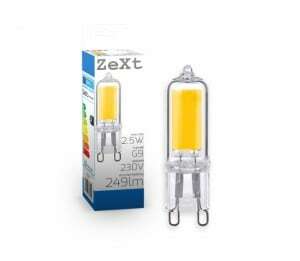 Led light emitting bulbs have long been used in electronic equipment. 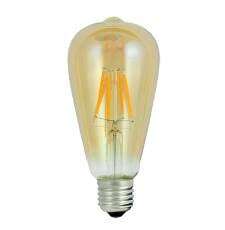 Initially LED bulbs were used in car switchboards, billboards and light indicators, but with the development of this technology, LED room bulbs appeared. In contrast to the usual incandescent lamp in the LED, alternating current is transformed into a constant with little heat loss, which makes them more economical and safe. 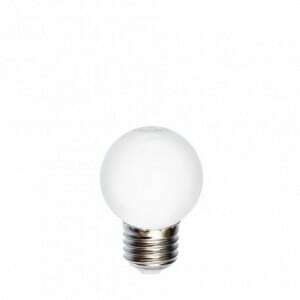 The brightness of light depends on the current: the higher it is, the higher the brightness of the LED bulb. 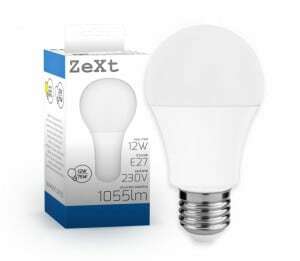 Due to this principle of operation, LED bulbs are in many respects better than other light sources, and experts say that in the coming years they will completely replace the competition from the market. 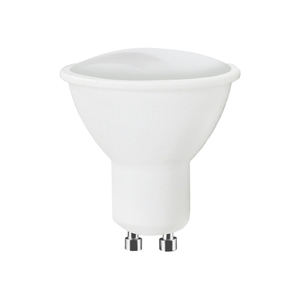 The base is part of the lamp that ensures its contact with the mains. 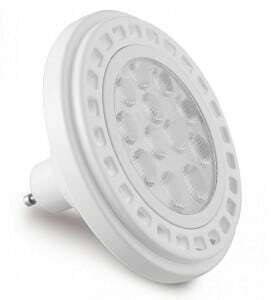 The base of the LED lamp can be divided into two groups: screw and bolt. The screw bases are marked with the "E" symbol, indicating the diameter. The bases of the pins are marked with the symbol "G", followed by the number equal to the distance in millimeters between the pins. E27 is a classic, threaded base. 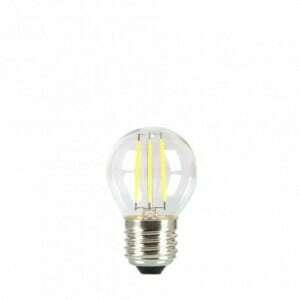 Their convenience lies in the fact that they are suitable for chandeliers and lighting fixtures, also created with the thought of using energy-saving lamps and light bulbs. 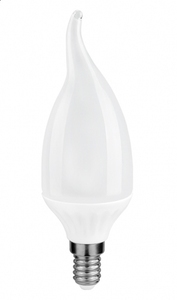 This bulb is used for garlands, disco luminaires. 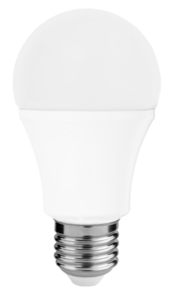 E14 is a variant of the E27 base with a smaller diameter, suitable for many modern fittings: sconces, plafonds, hanging lamps. 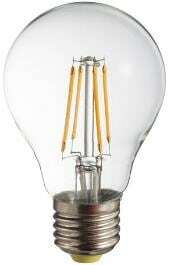 With such a plinth are usually made bulbs such as a candle. 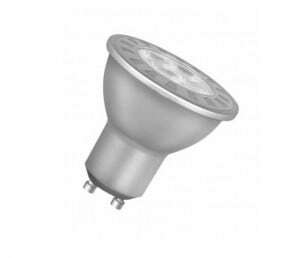 GU5.3 is a relatively new type of base with two small pins, similar to the base of a halogen lamp. 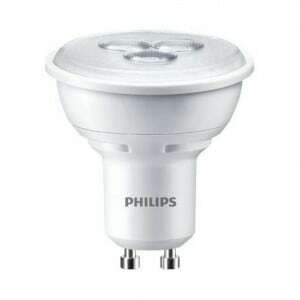 LED bulbs with this base completely replace them and do not require any construction changes during the exchange. 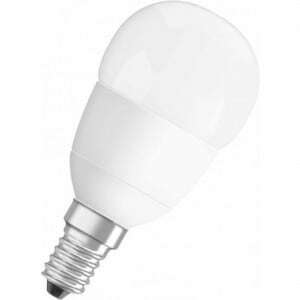 GU10 - usually such a bulb is located in kitchen hoods and built-in lamps to illuminate the working surface. 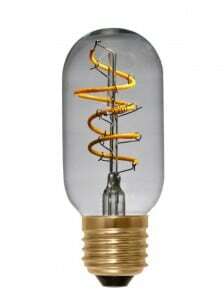 G4 - a bulb with two cables at the end, usually used in small lamps to illuminate images, shelves, countertops, cavities, etc. 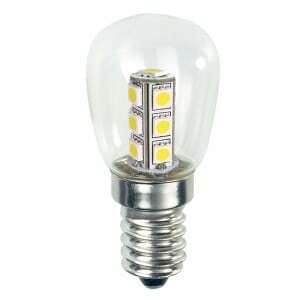 G9 - today they are produced both as fluorescent lamps and LED lamps with G9 base, designed to replace the less efficient halogen lamps. 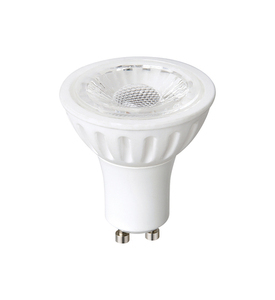 The G9 base is easy to use when installing or replacing a lamp. 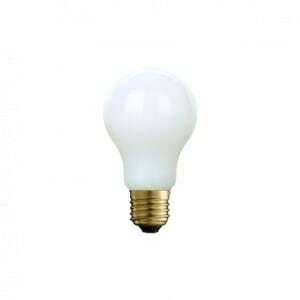 These types of bulbs are used both indoors and outdoors in various types of lamps. 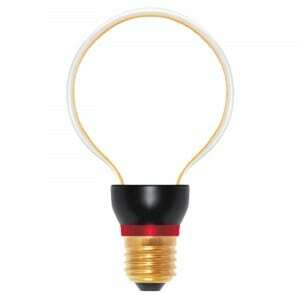 They are often used for table lamps, table lamps, chandeliers, decorative lighting. Efficiency. 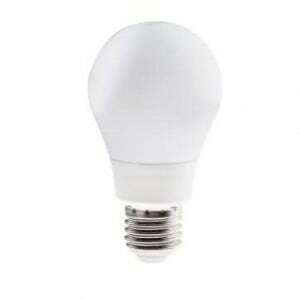 Of all existing types of lamps, LED bulbs use the least amount of electricity. 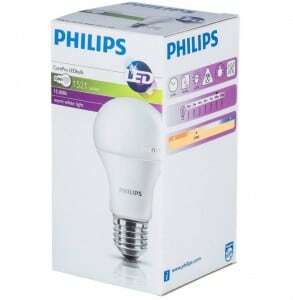 The use of such bulbs can significantly reduce the monthly bills for electricity. Durability. 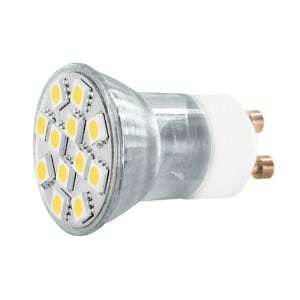 LED bulbs have many advantages not only compared to ordinary bulbs, but also energy-saving lamps. 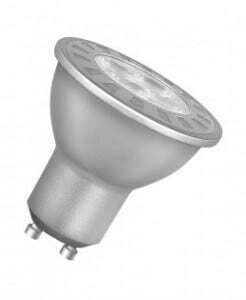 They are widely used in street lighting, production of light advertising constructions, expose offices, art galleries, production spaces and ordinary apartments. 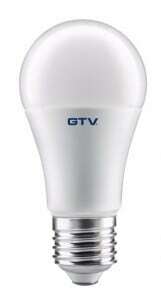 As promised by manufacturers, the lifetime of LED bulbs is 50,000 hours, or 9 years of continuous operation. 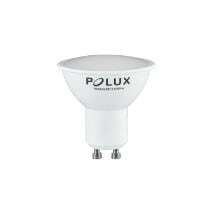 In the apartment daylight and nightlight, you can count on at least 15 years of service. 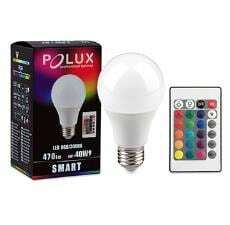 Of course, here are the ideal conditions, but in real life, with the most careless use, LED bulbs can withstand 4-5 years. They do not burn out, but at the end of this period they lose their brightness. Low heat emission. 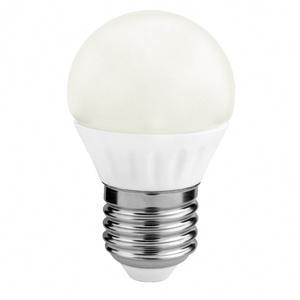 LED bulbs hardly get hot, which makes them safer. Low heat emission is particularly important when there are many lamps that can heat up the air quite well. 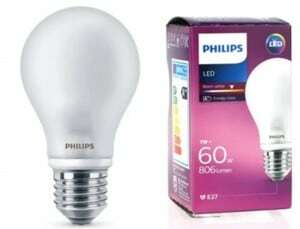 Tests show that 100W bulbs glow to 168.5 degrees, LED bulbs only to 30.5 degrees. Force. 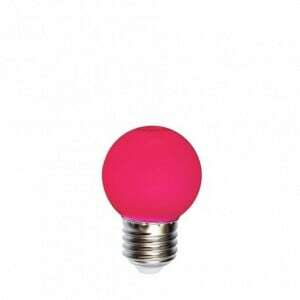 Everyone knows how fragile ordinary bulbs are, which can explode in the palm of your hand. 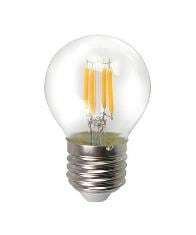 LED bulbs are much stronger, they can be shaken and dropped without the risk of bruising or hurting, as with ordinary light bulbs.